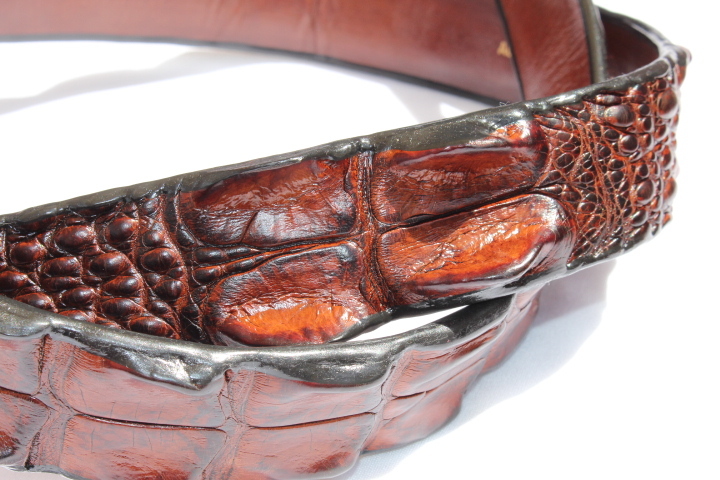 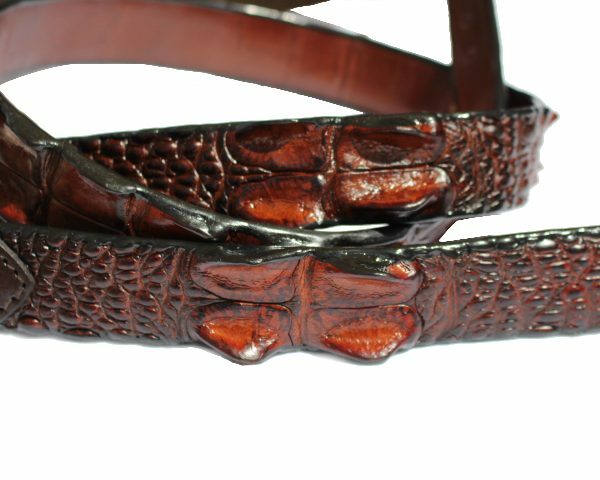 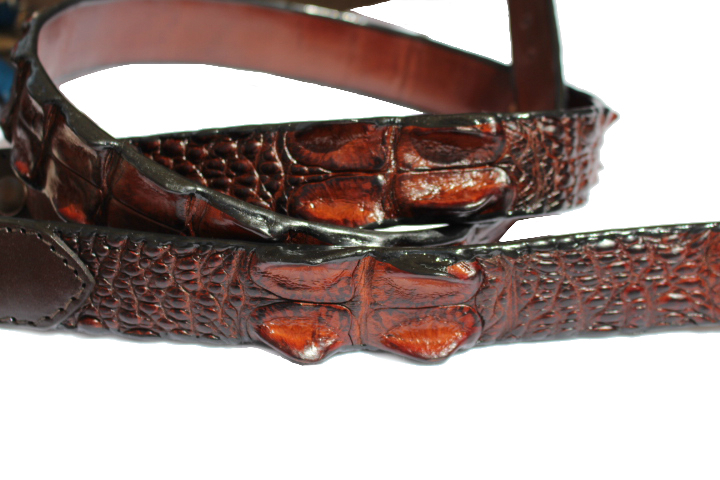 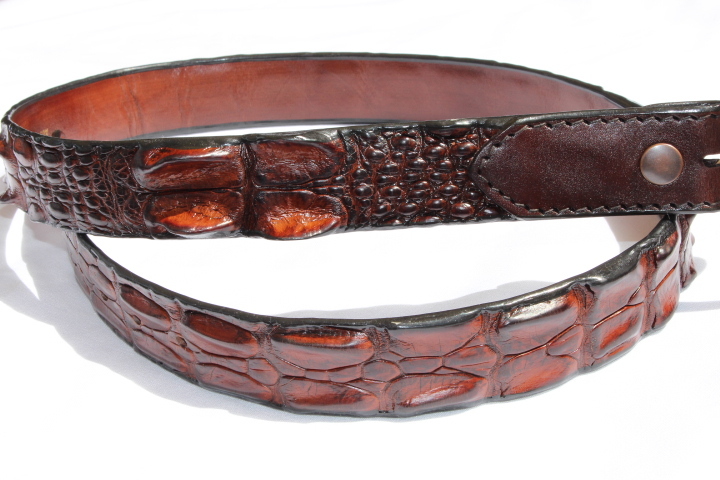 Crocodile leather belt 3.5 cm no buckle. 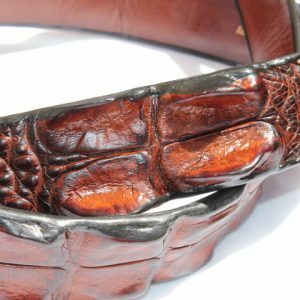 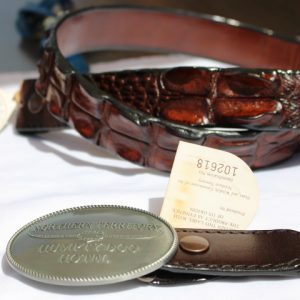 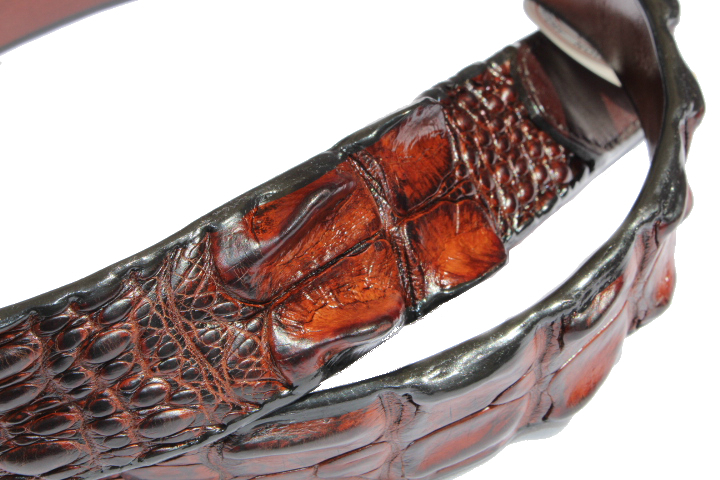 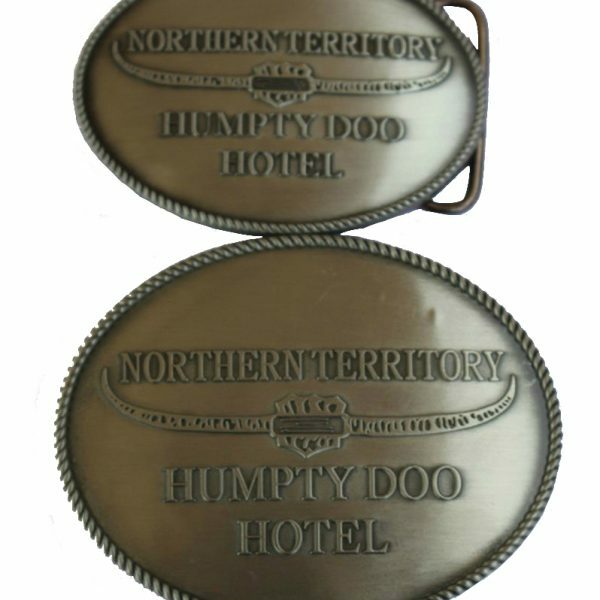 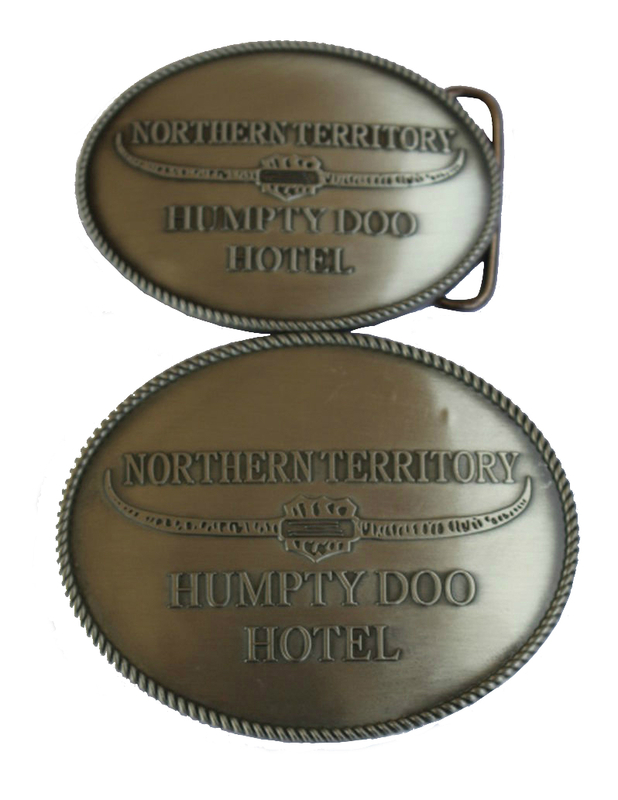 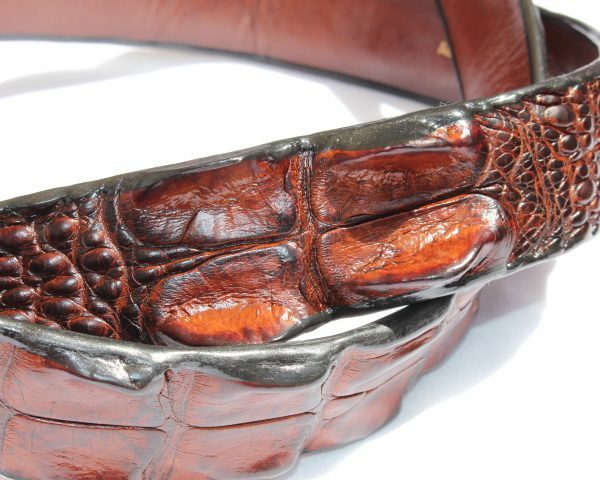 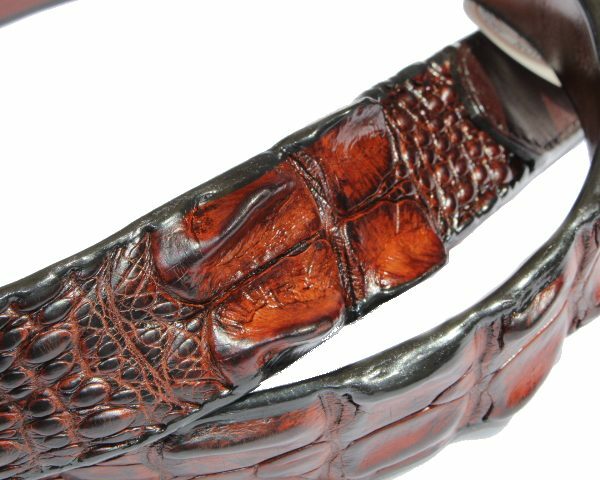 A genuine certified Northern Territory crocodile skin belt. 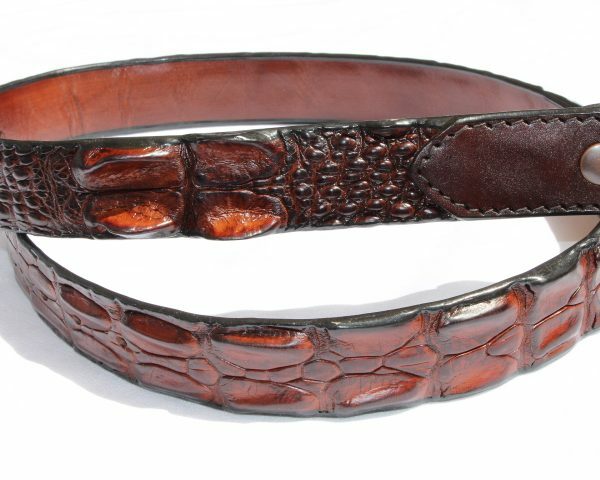 This one has no buckle so you can attach your own but we have buckled ones as well. 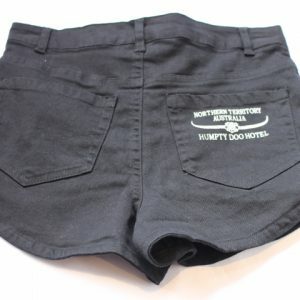 Available in sizes from 28 – 50 cm and 3.5 cm wide.